Apple has started training its AppleCare Staff on Mac OS X Mavericks ahead of a likely launch towards the end of October, according to 9to5Mac. Citing sources familiar with the launch plans, the source claims that AppleCare staff’s training has begun today, which will include operating system’s new features, installation process, and troubleshooting for at least 6 hours over the course of next few weeks. 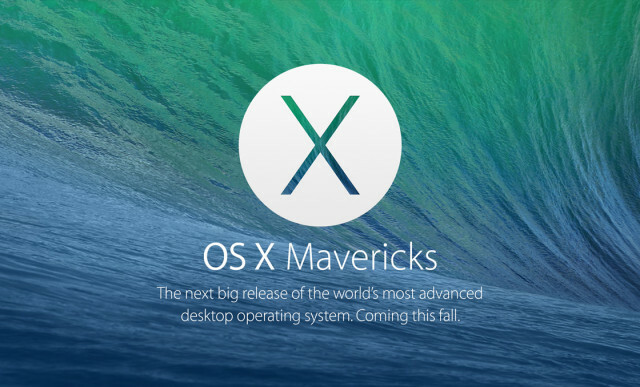 Earlier this month, AllThingsD also confirmed that OS X Mavericks will arrive at market sometime in late October, well after the release of iOS 7. Apple’s next generation OS X release will include multi-monitor support, a faster Safari, Maps, and iBooks apps, as well as a redesigned Calendar application, among other improvements. If Apple follows its Mac OS X Lion and Mountain Lion release pattern, we can expect the release right after the company’s quarterly earnings, which is usually scheduled for late October. 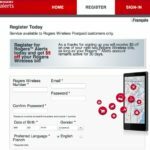 And with AppleCare starting training today, it is quite likely that Apple is on schedule for a launch later this month.